A sea of caps, gowns and hoods will sweep through the Bren Events Center this month as more than 7,500 UCI students take part in four days of graduation ceremonies, from Friday, June 16, through Monday, June 19. Reflecting UCI’s ranking as one of the nation’s best schools at helping students of all backgrounds achieve academic and career success, a record 54 percent of the university’s undergraduate degrees will be awarded to Anteaters who are the first in their families to finish college. This high percentage of traditionally underserved students is one factor behind UCI’s growing collection of national accolades. For two years running, The New York Times has rated UCI No. 1 among U.S. universities doing the most for the American dream. 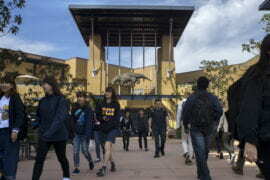 And Forbes magazine just ranked UCI eighth in the nation for delivering the best value, based on tuition costs, school quality, alumni earnings, student debt and on-time graduation – putting the campus in the company of Harvard University, Stanford University, UC Berkeley and other elite institutions. 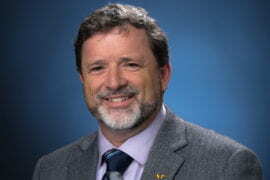 “This graduating class highlights how well UCI is serving the people of our state by offering a world-class education to the best and brightest students, regardless of their financial circumstances, and acting as a powerful engine of upward economic mobility,” says UCI Chancellor Howard Gillman. A total of 10,199 diplomas will be bestowed this month: 9,068 bachelor’s degrees, 770 master’s degrees and 361 doctoral degrees (including 100 M.D.s honored June 3). After seeing one too many amputations triggered by “out-of-control” diabetes, Yesenia Reyes decided to alter her career path. As a hospital nurse in Los Angeles, “I was helping patients at the end of the disease,” she says. “I wanted to be there at the beginning, to prevent complications.” So she enrolled in UCI’s nurse practitioner program, which offers premier classroom and clinical training and encourages students to work in impoverished communities. 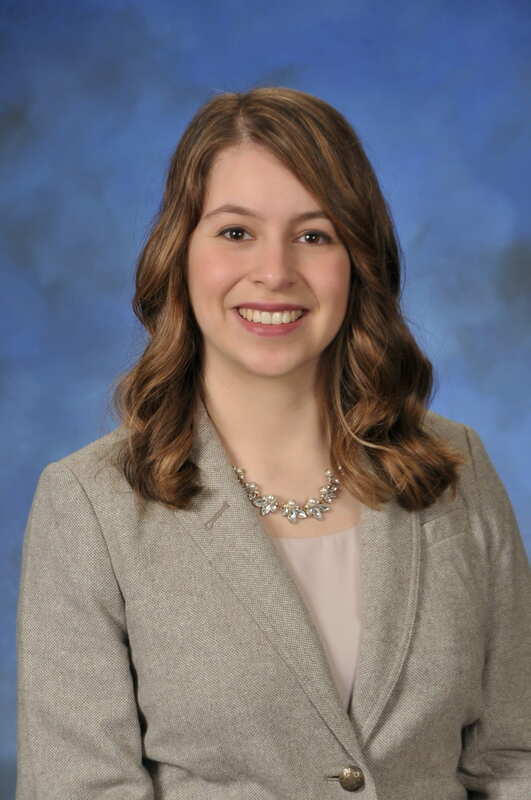 Reyes’ passion for medicine began in high school, when she volunteered at a hospital and found herself translating for Spanish-speaking patients who didn’t fully understand their doctors’ diagnoses and care instructions. After UCI, she hopes to spend one year at a medical office that specializes in treating low-income, immigrant families. 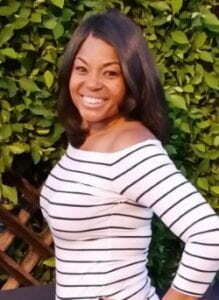 Then the saxophone-playing L.A. native plans to seek a Ph.D. so that she can research diabetes, find ways to better manage the condition, and become a professor teaching other aspiring nurse practitioners. Fireflies and a sprawling cemetery loomed large in Jason Yu’s college career. Following in the footsteps of his scientist parents, who came to the U.S. from China with just $8 in their pockets, he majored in chemistry at UCI. Specializing in the theoretical branch of the field, Yu developed an algorithm to help replicate the glow-in-the-dark properties of luciferin, the compound that animates lightning bugs. The synthetic substance could be used to detect tumors. Yu’s Anteater journey – which also included singing in a campus a cappella ensemble – followed a sometimes difficult childhood. His father died when Yu was 10. A friend’s church youth group provided emotional support, and the Rose Hills Foundation – a charity arm of Whittier’s century-old graveyard – provided financial assistance for his college education. 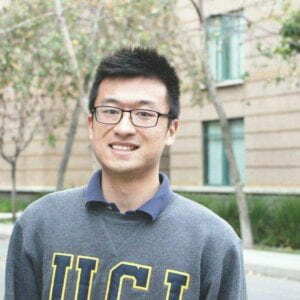 After graduation, Yu plans to earn a Ph.D. in theoretical chemistry at the California Institute of Technology and eventually work as a research professor. Inflammatory bowel disease isn’t known for inspiring a lot of career choices, but it got Carolina Aguayo Herrera hooked on medical research. After testing a possible remedy for the ailment during a summer science program for Latino and African American high school students in Los Angeles, she decided research was her passion. As a public health sciences major at UCI, Herrera studied antibiotic resistance and obesity, presented scientific papers at national conferences and investigated viral infections in Madrid as part of the university’s Minority Science Programs. This fall, the first-generation college graduate will begin pursuing a Ph.D. in microbiology and immunology at the University of North Carolina at Chapel Hill. 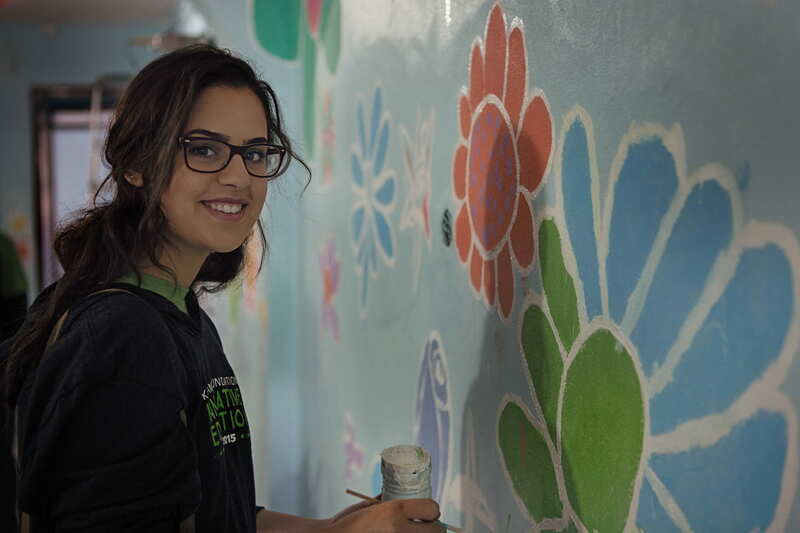 After that, she hopes to “develop new therapies for medically underserved communities” by working as a research scientist either at a university or for the Centers for Disease Control or the World Health Organization, she says. Puzzles have long fascinated Rafael Carrazco-Sanchez. And they explain his interest in becoming a lawyer. Building a legal case, he says, involves finding and assembling various pieces. Puzzles also serve as an apt metaphor for Carrazco-Sanchez’s experience at UCI. 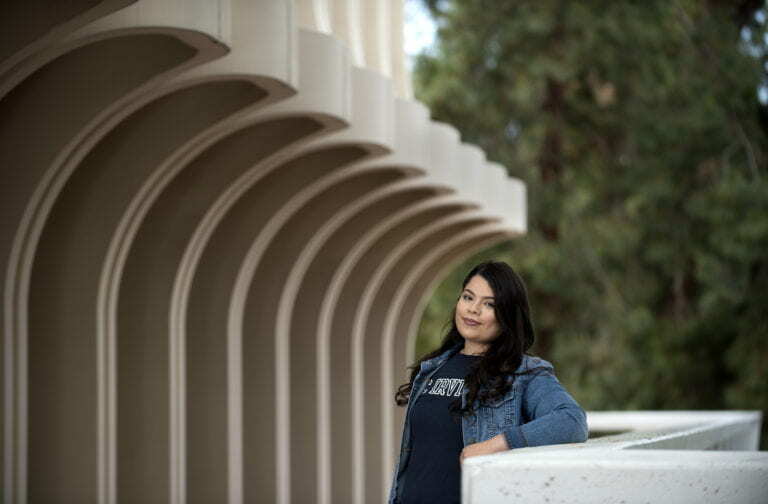 “It’s been a roller-coaster trying to figure out who I am and how I fit in,” says the Modesto transplant, a first-generation student majoring in criminology, law & society as well as psychology & social behavior. As a freshman, Carrazco-Sanchez tried out various clubs and intramural sports before finally finding his niche in student government. In addition to terms as internal vice president and student life and advocacy commissioner with Associated Students of UCI, he helped establish Hunger & Homelessness Awareness Week on campus last fall. And Carrazco-Sanchez worked with UCI’s food pantry for undernourished students. He hopes to find a job in the legal field this summer and will later consider law school.